These days there’s a bevvy of Vegas headliners who do celebrity impressions, but it was Rich Little who started it all. Dating back to the sixties, he earned his fame doing impeccable impressions of big stars of that era including Frank Sinatra, Tonight Show Host Johnny Carson, The Duke himself, Mr. John Wayne, actor and former president Ronald Reagan and so many more. Over the decades, he has mastered hundreds of impressions of celebrities, icons and fellow comedians. During the years, he has gathered so many stories about behind-the-scenes of Hollywood. In his new show, Rich Little Live, he shares so many of these tall tales direct from the center of it all. It’s part comedy, autobiography and tribute concert all rolled into one. He’s absolutely masterful to watch as he jumps from impression to impression, with non-stop comedy through the whole thing. 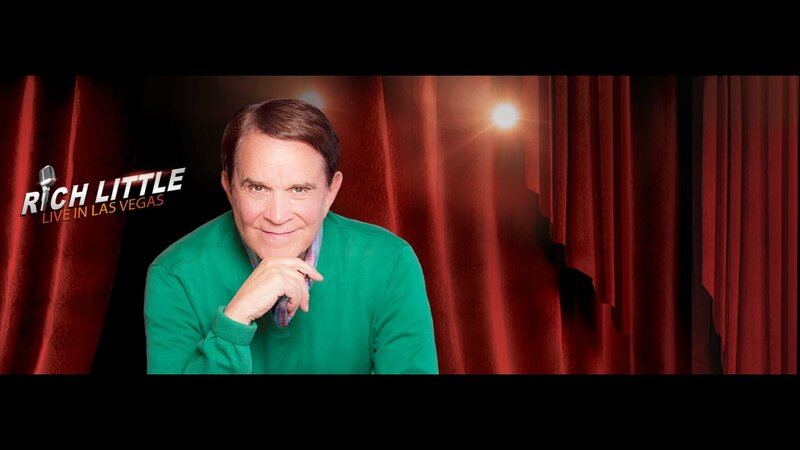 While there are many impressionists on The Strip nowadays, see the original in Rich Little Live at The Laugh Factory Las Vegas located at The Tropicana.